One Pedralbes House with luxury properties has a comprehensive security system that ensures the highest level of protection. 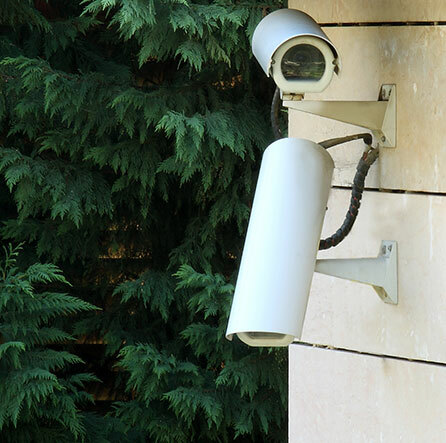 Each and every security systems have been studied and adapted to ensure a maximum safety of luxury homes and an entire residential complex . 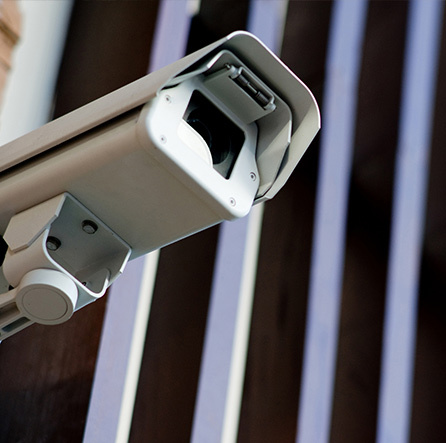 Access controls to the residential complex and surveillance 24 hours a day with the most advanced systems. CCTV – closed circuit television. Permanent video communication throughout the residential complex. 24-hour security service with private staff to be able to have a permanent video communication either from various communal areas or from all luxury homes. 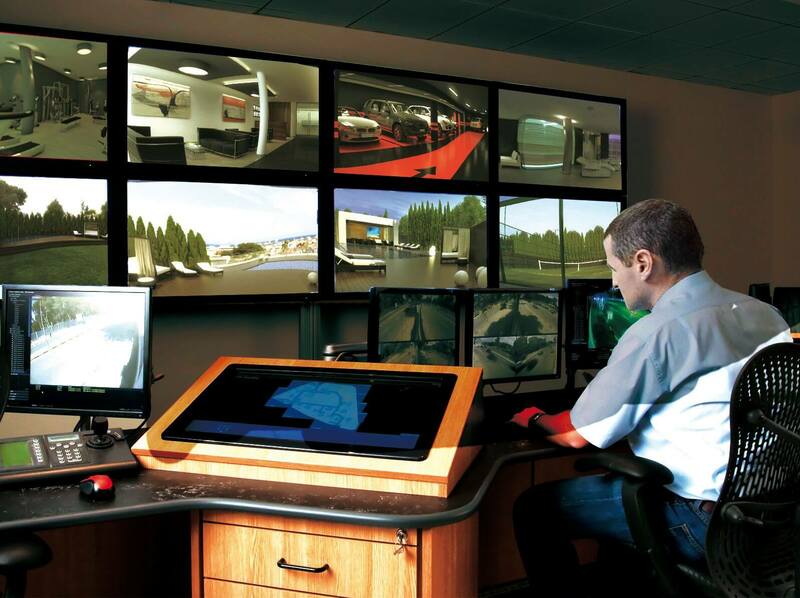 Advanced closed circuit television (CCTV) includes video cameras, central control panel and digital video recorders. Individualized access control via programmable encoded proximity card. After identifying in the reception a staff working for maintenance the community area will be given a temporary access card for free circulation throughout facilities. Each luxury apartment includes an alarm system comprising intrusion detection central unit, internal sounder and movement detectors. Efficient management of all community services for three years. Management of all community services for three years. Reception and concierge, acting as a “call center”. Laundry service for sports facilities. In order to ensure proper management and operation of the luxury property One Pedralbes House, CASA will manage all community services of this luxury real estate for 3 years from the end of its construction. 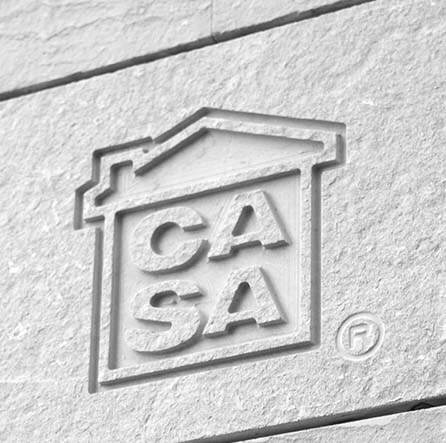 CASA will apply its usual protocol for action: management of the organization and supervision of the proper functioning of the entire complex, rigorous control of expenditure for all services and guidelines ensuring a perfect balance between owners and the enjoyment of all facilities. Other concierge services are designed to meet the needs requested by the owners, acting as a “call center”, such as reservation of external taxi service, restaurants, transport timetables, events, as well as the arrangement of the use of sports facilities and the chill-out.